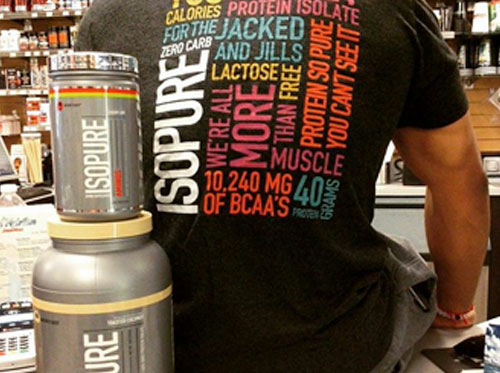 ISOPURE SHAKER CUP. Shake and sip on the go. 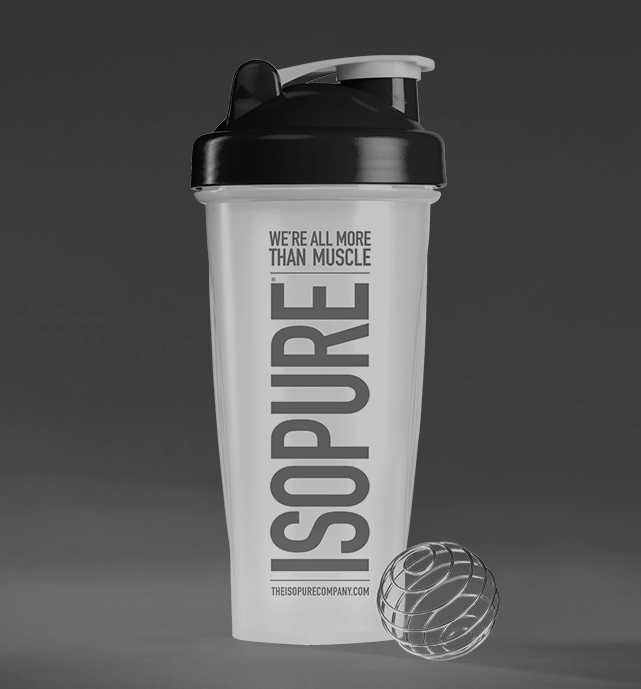 Our Isopure shaker cup has a blender spring ball that makes sure to mix your protein perfectly.